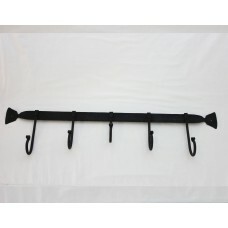 If you lack coat closet space, why not try out this hand crafted coat rack. This smooth, polis.. 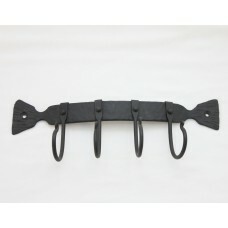 If you lack space to store your keys, why not try out this hand crafted rack. 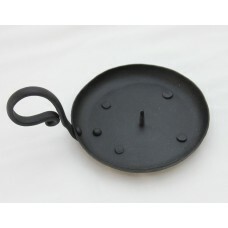 This smooth, pol..
Handcrafted at our forge by our blacksmith using the traditional materials, tools and methods .. 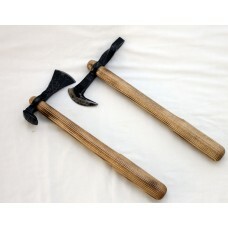 Formed with the skill and precision of our blacksmith. This bottle opener can make a great add.. 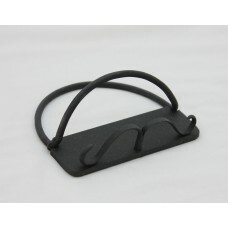 This business card holder will add a touch of the handcrafted warmth to any environment. 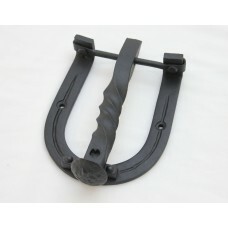 Becau..
Add elegance and class to your home or cottage with this traditional candle holder. Created with pre.. 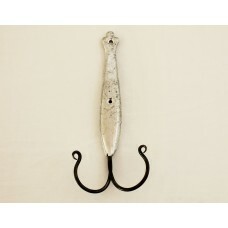 Poured into an original 17th century mold the cod jigger coat hook gives a traditional item a new li.. 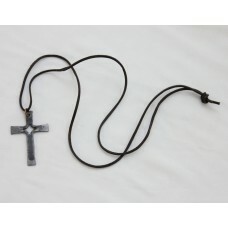 Meticulously detailed with superior workmanship, this cross key chain is a great collectible item fo.. This smooth, polished finish will complement any wardrobe yet stand out as a uniquely beautiful piec.. 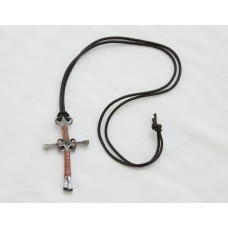 This decorative friendship knot will add a touch of the handcrafted warmth to any environment. .. 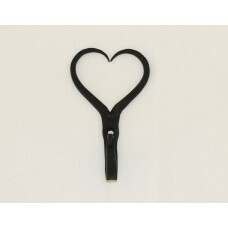 This classic hook will go with any decor, split through the middle to form both sides of the heart. 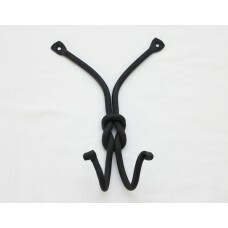 ..
Add a touch of handcrafted warmth that forged iron hardware provides. Created with precision, this d.. 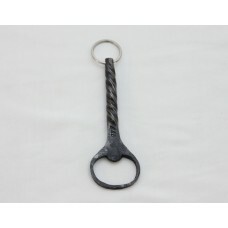 Meticulously detailed with superior workmanship, this key chain bottle opener is a great collectible..